Virginia Karaoke Steps on to the World Stage!! 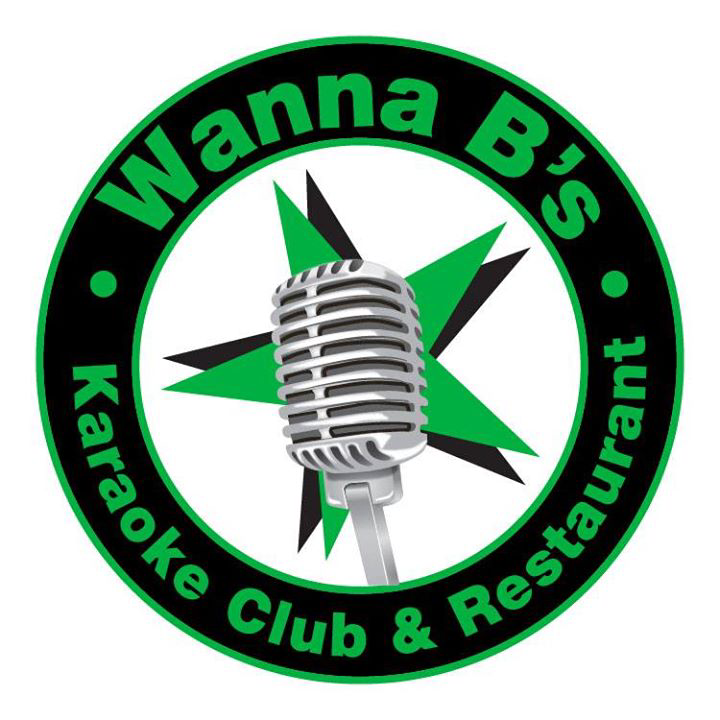 Wanna B’s Karaoke Club & Restaurant is very excited to bring this opportunity to Virginia and support all the wonderful talented singers that come sing with us every week!! Check out our Star Power pages for more details and come support all the amazing talent that we LOVE! !